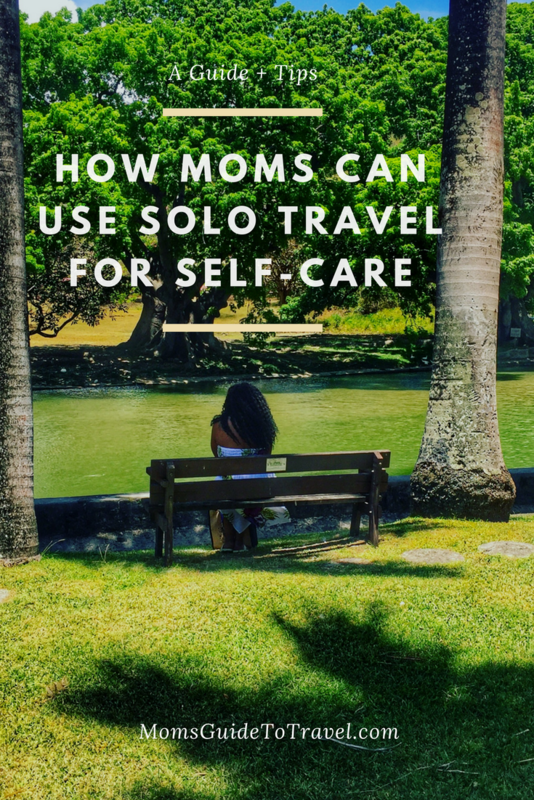 Learn why wellness and solo mom getaways are so important, then create a plan! Learn what researchers have found in studies on stress, vacations, and self-care for women. Access an easy to follow planning worksheet to outline your travel goals, objectives and strategies to get you traveling solo. Identify your travel type and match it up with a list of suggested wellness destinations. All of us moms need a solo mom getaway here and there. Send me a copy! This is a digital download.